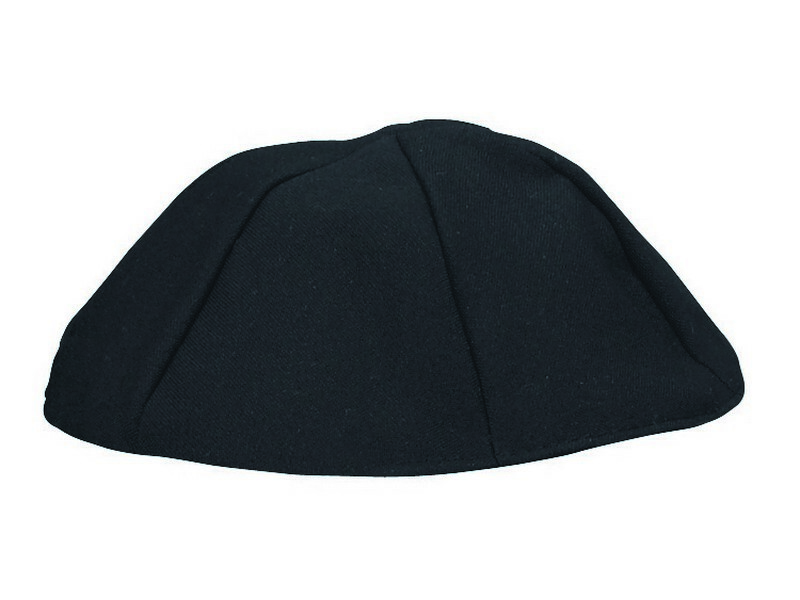 The all black matt terylene yarmulke easily blend into any style and is worn by many across the diverse style spectrum. This terylene kippah is very lightweight and comfortable to wear. This kippah is available from size 2 through 9.